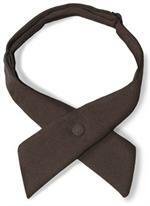 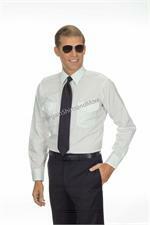 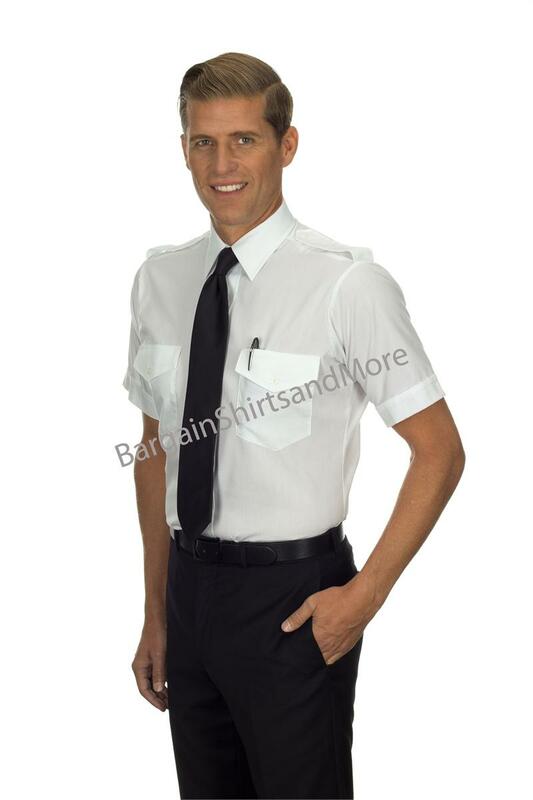 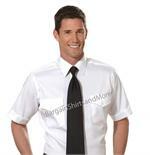 Van Heusen The Aviator Pilot Uniform Shirts. 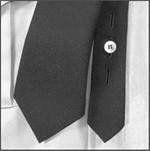 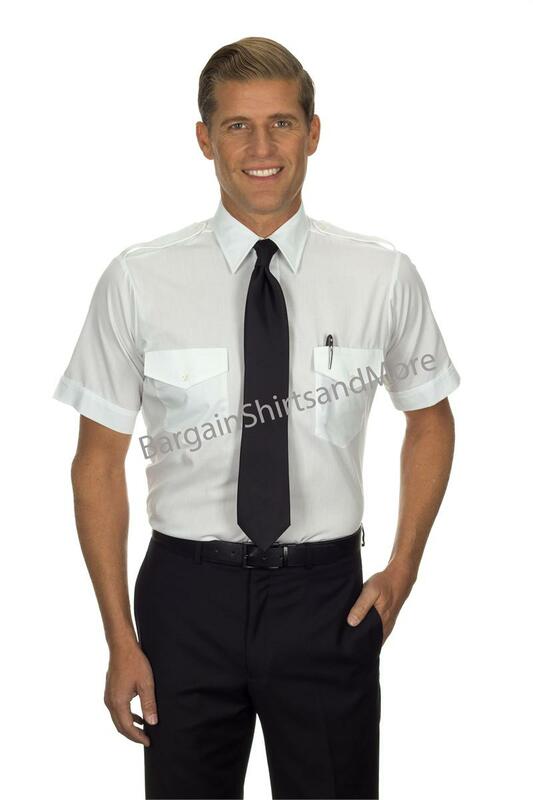 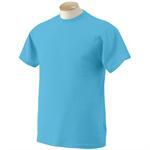 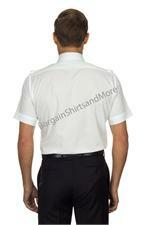 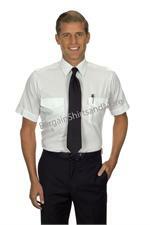 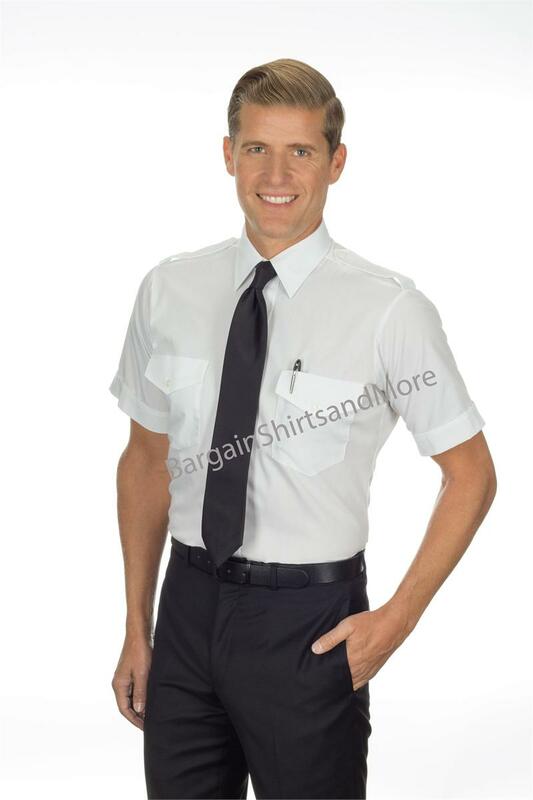 The authentic airline pilot shirts worn by more commercial pilots than any other. 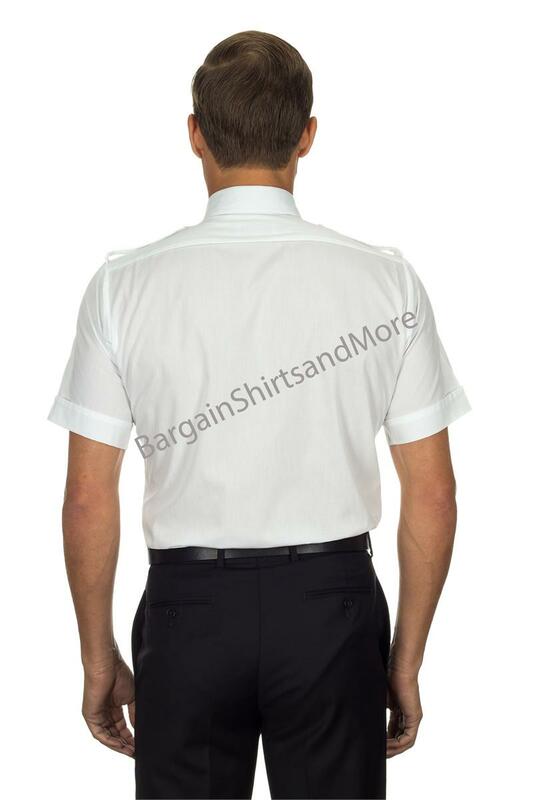 Manufactured in military weight poplin, wrinkle resistant 65% polyester, 35% combed cotton, epaulets flaps, two flap pockets, pencil slot, longer tuck in tails, beveled hem on short sleeve, double button adjustable cuff, long and short sleeve men's, ladies and blue pilot uniform shirts.